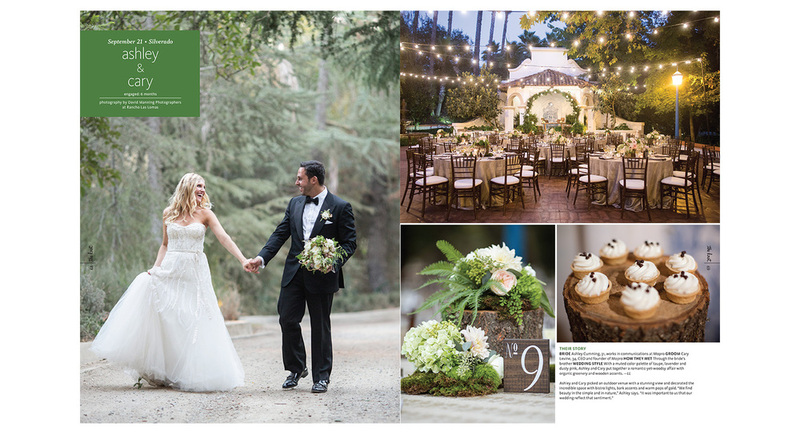 I am so incredibly proud and excited to have Ashley and Cary's Rancho Las Lomas wedding featured in The Knot Southern California magazine. I am so thankful for all the incredible work by Natalie and her team from A Good Affair for making this wedding so incredibly spectacular! 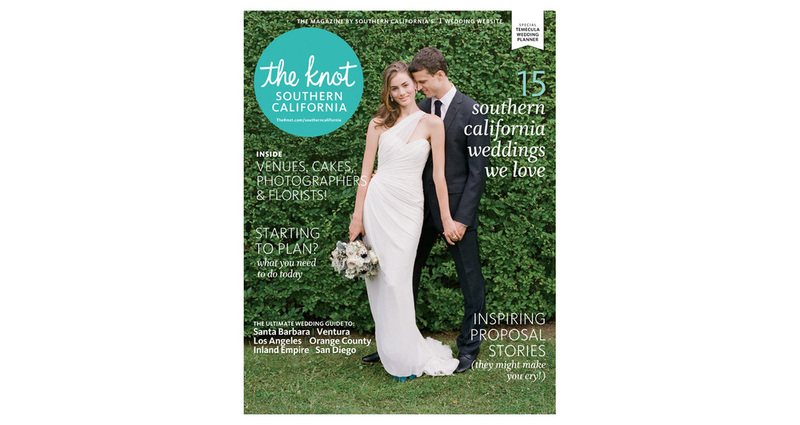 Check your newsstands now to see our spread in this issue!